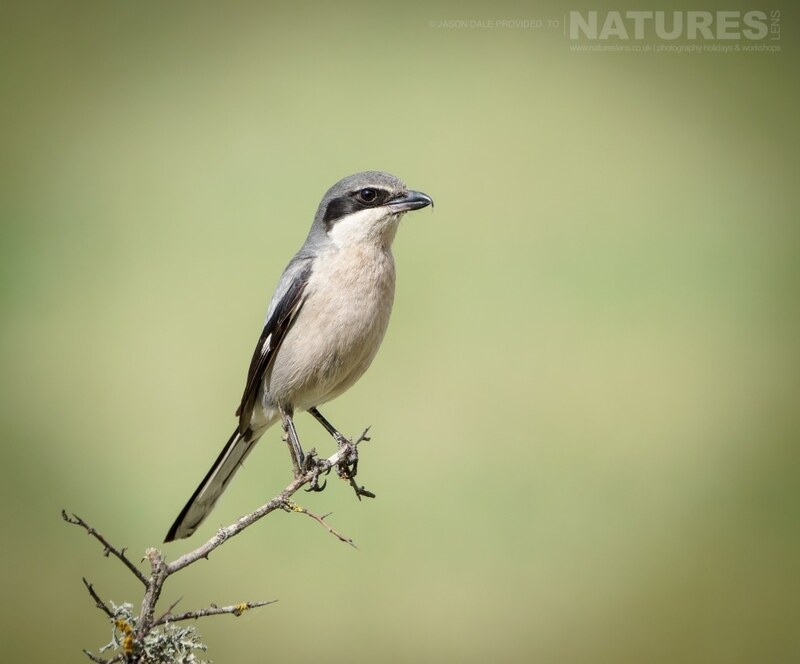 Although our main photography holiday for the birds of the Spanish plains takes place in late April or early May; for the first time this year, we additionally visited at the end of May, specifically over the bank holiday weekend. Our local guide opined that some of the species would have left & the young of others would have fledged, so there was a possibility of a lesser selection of species to photograph – this would not be a hardship, given only four photography sessions over the weekend & plenty of species remaining, we would still have plenty to photograph. As it turned out, this was not the case, we had virtually the same species as those who had visited 6 weeks previous; due to rains earlier in the season, the bee-eaters were still courting, nest-building & mating, the black-shouldered kites had not departed for their migration south & many other species were still displaying a full set of behaviours. Jason was amongst those who accompanied us on this trip to our location, which is about 90 minutes from Madrid, he has kindly sent in a selection of the images that he captured whilst on the Spanish plains, he had sessions with shrike, bee-eater, hoopoe & time in the carrion hide, which sees visits from black & red kites, storks, many vultures, ravens & more. We have one place remaining available for the 2017 weekend, which will be held between the dates of May 27th – 29th 2017, if you’d like to attend & capture images of the birds of the Spanish plains for yourself, send us a message using our contact form. 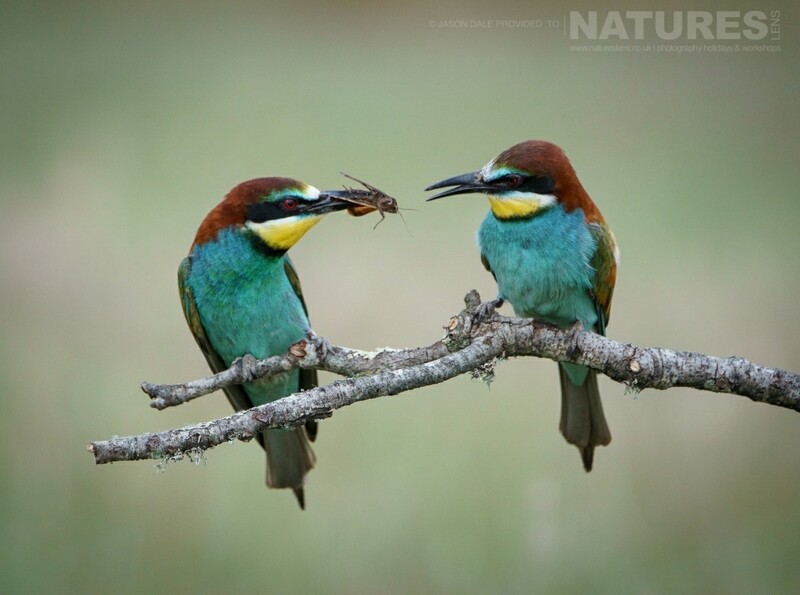 As mentioned above, it was great to find that the bee-eater population was still active, meaning that those who had not seen these delightful, colourful birds could see their courting behaviour for themselves. 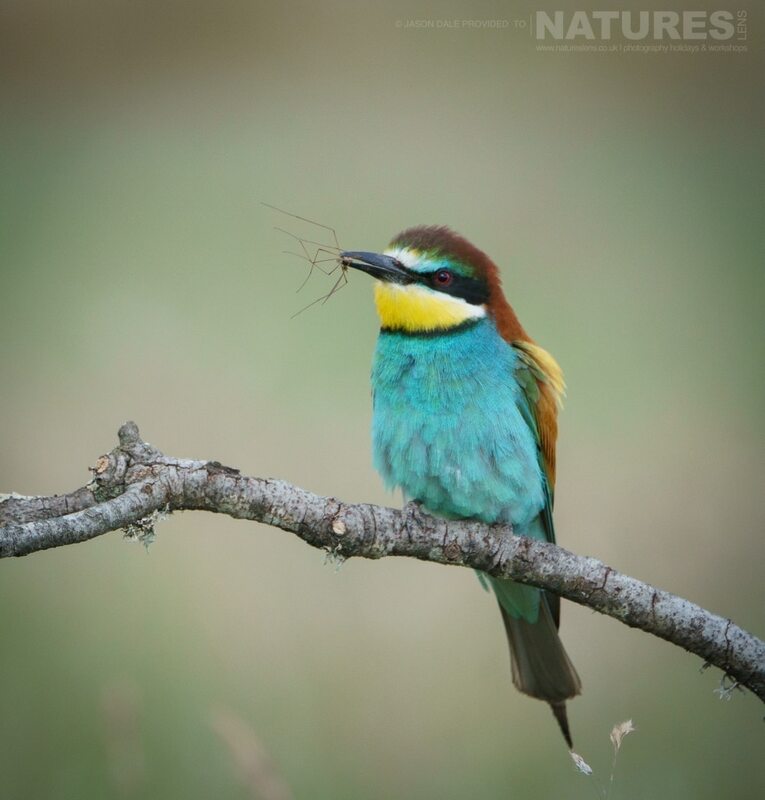 The bee-eaters were extremely active when the sun warmed the area in which they were to be found, as the temperatures rose, many more insects were flying around, which in turn caused the bee-eaters to fly around, catching them mid-air. 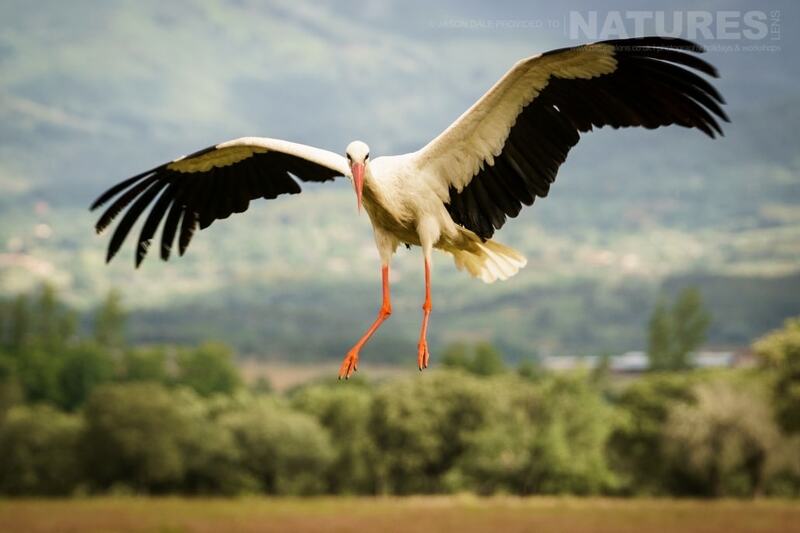 The carrion site is a feast for bird photography of many types, here a stork swoops in to feed at the location. 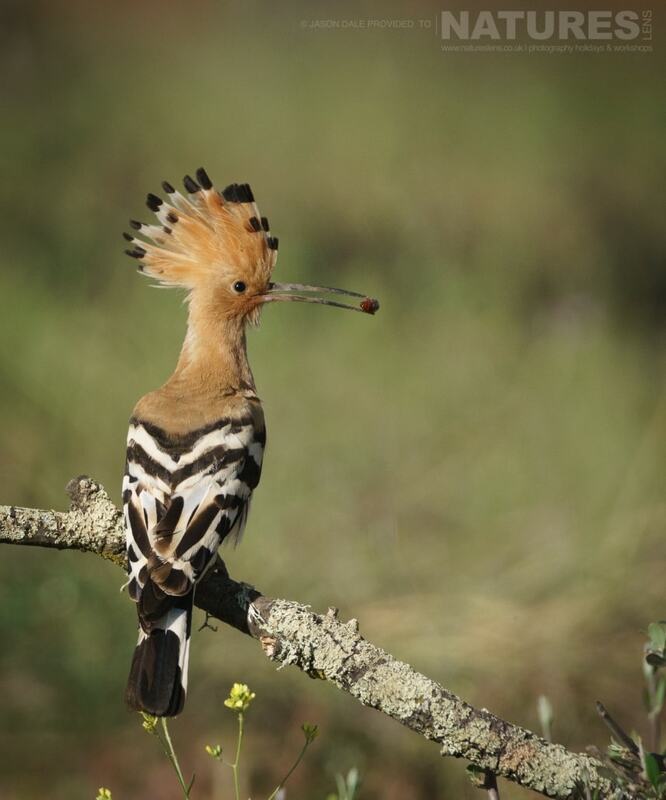 Everyone was delighted to find the hoopoe still in the olive groves, better still, their young were still with them, demanding food, meaning those who were lucky enough to use the hide had plenty of action to keep their shutters busy. 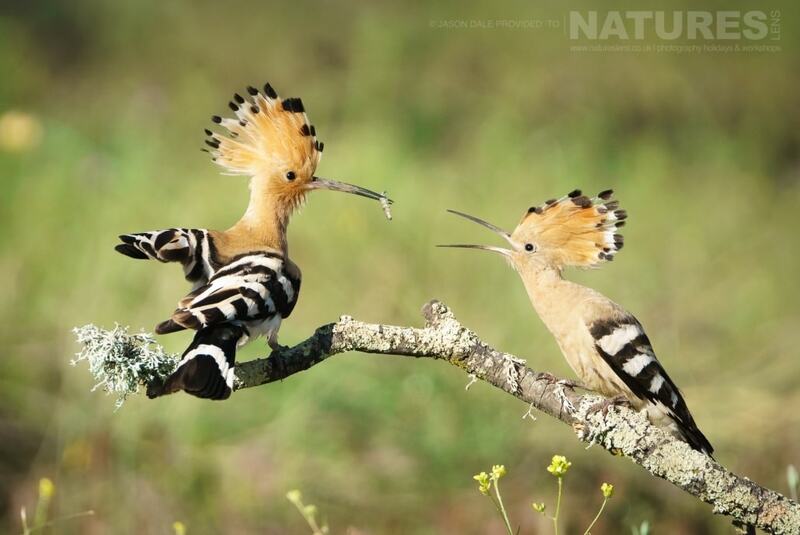 Crest fully deployed, an adult hoopoe arrives back at the nest with a meal for the young. 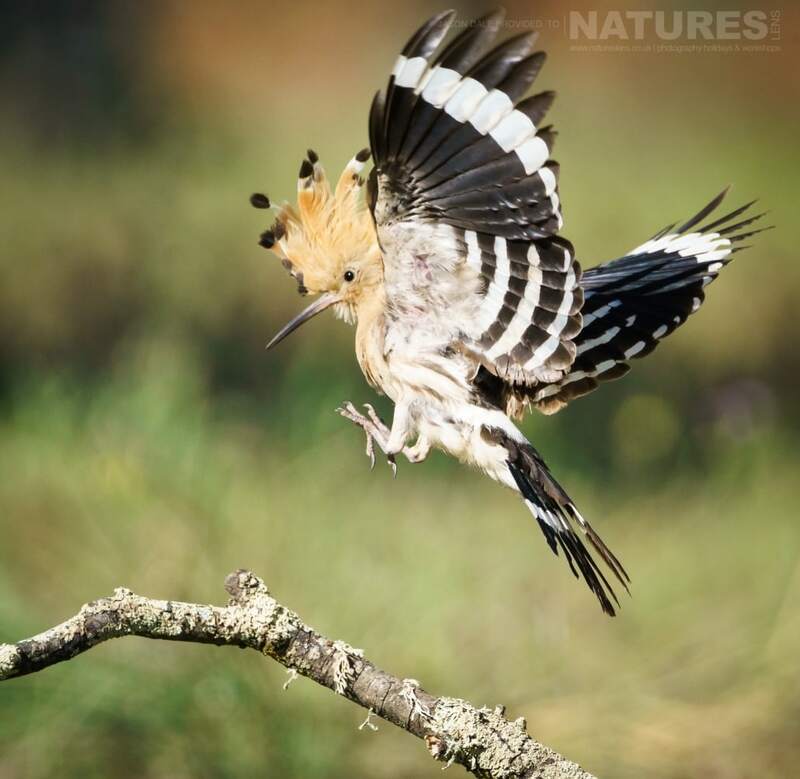 An adult hoopoe lands on a perch in the olive grove where the pair have brought up their young. 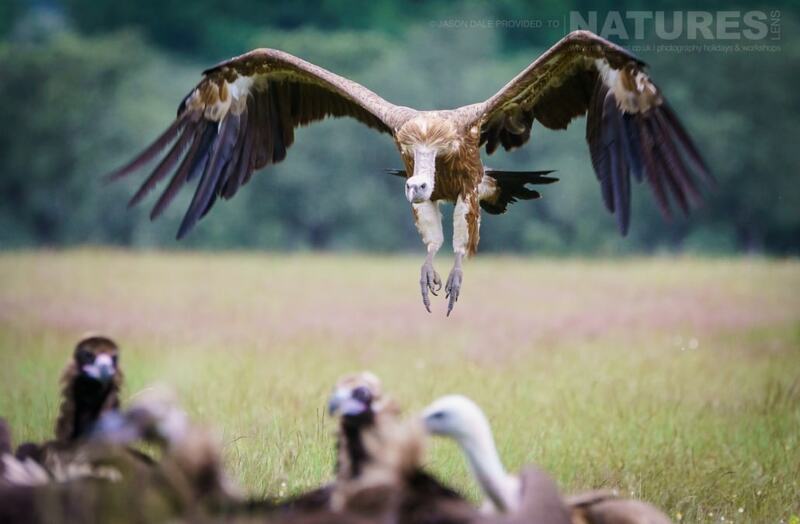 Alternatively you might like to join the main photography holiday & spend a whole week photographing the amazing birds of the Spanish plains, this wildlife photography holiday will be held between the dates of April 22nd – April 30th 2017, like the 2016 trip, the guide for this tour is Daniel Trim, who has previously published a selection of his images from the tour on the blog here. For the cost of £1899, we include all transport from Madrid Airport to the area in which the hides are located, transport to the hides themselves, accommodation on a full board basis, usage of the hides for 7 days & plenty of laughter. 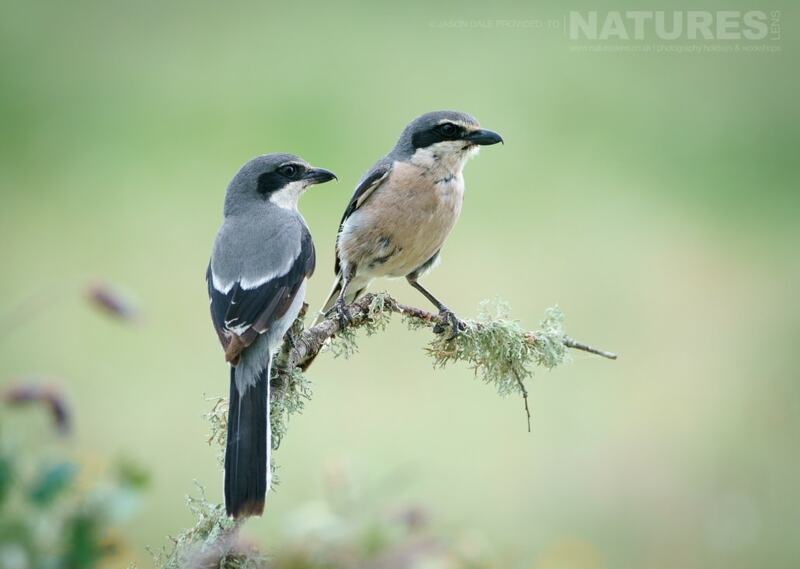 You should be presented with opportunities for photographing Bee-Eater, Black Vulture, Black-Winged Kite, Common Kestrel, Great Bustard, Griffon Vulture, Hoopoe, Imperial Eagle, Lesser Kestrel, Little Bustard, Little Owl & more besides! You can easily book the last remaining available place here – you only need to pay a deposit now, the balance will be due in early 2017! 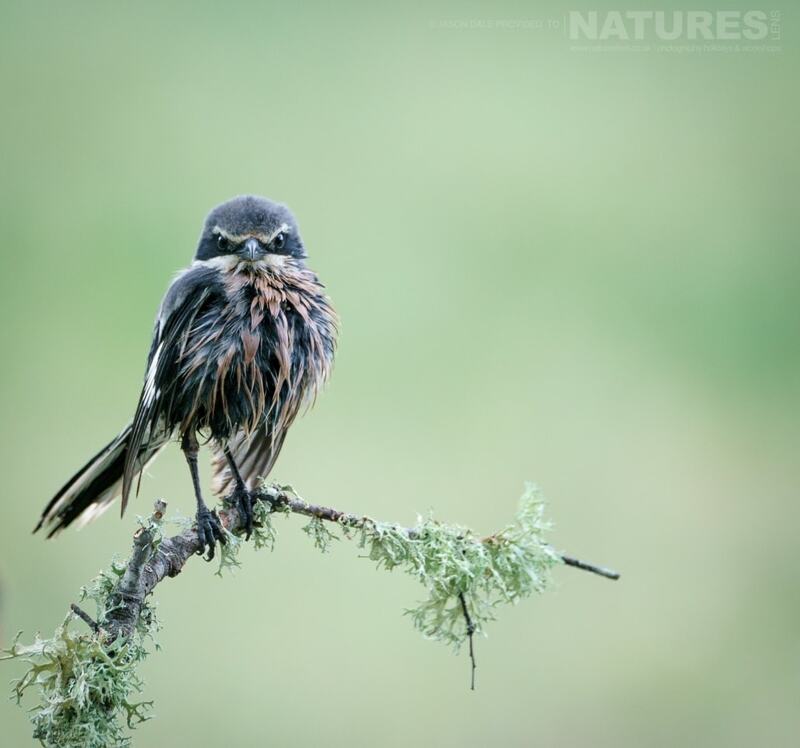 This entry was posted in client images, galleries, reports, worldwide tours and tagged bee eater, black vulture, black-winged kite, common kestrel, great bustard, griffon vulture, hoopoe, imperial eagle, lesser kestrel, little bustard, little owl. 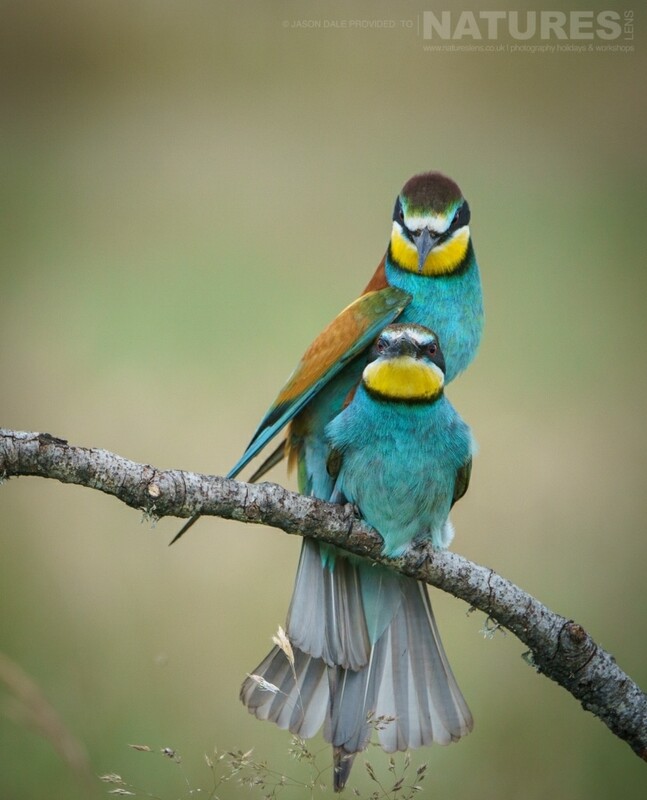 Whatever your query regarding our photography holiday, Birds of the Spanish Plains from a recent visit, please fill out your details below & we will get back to you.